If you live in Asia, then you probably already know that you are blessed with some of the world’s gorgeous destinations. From tropical islands to heritage sites, the continent is home to a vast array of historical and cultural places that can inspire the travel bug in you. If you haven’t had the chance to tour Asia and see what we’re talking about, here are Asia destinations to travel to and know why they are must-see places for every traveler! A UNESCO World Heritage Site, Luang Prabang is an ancient town in northern Laos that is 700 meters above sea level. 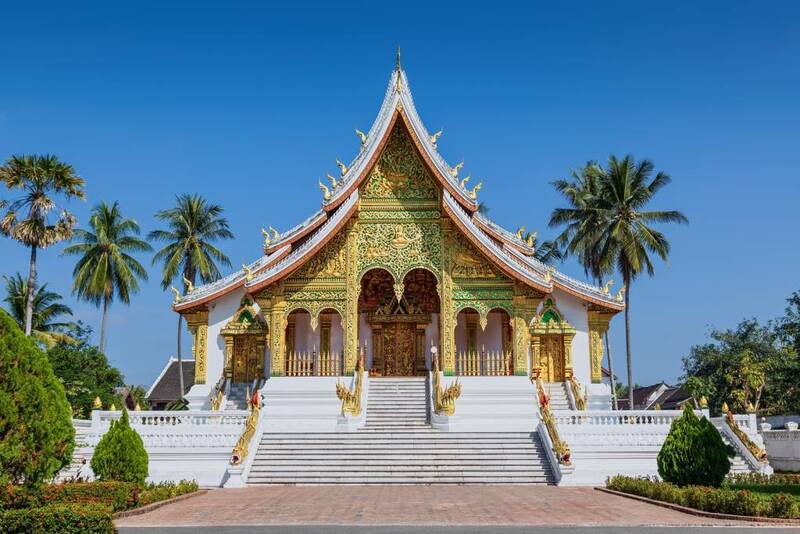 It is like a gorgeous piece of art, so much so, that it is Laos’ premier tourist destination, ousting Vientiane – the capital city. With the majority of the attractions located within a walking distance from each other, you can easily explore them by foot. 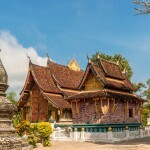 The Royal Palace Museum, Mount Phousi, Wat Long Khoun and Kuang Si Waterfall are just a few of the most popular attractions. While you’re here, don’t miss out the town’s incredible natural wonders by either trekking, biking or kayaking – some of the things to do in Luang Prabang. 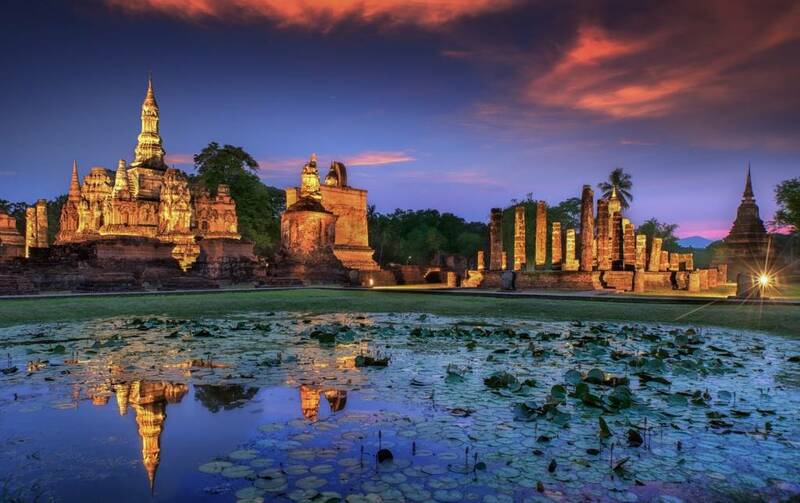 Sukhothai in Thailand is another UNESCO World Heritage Site located about 427km north of Bangkok. 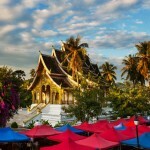 It was the first capital of Siam and the birthplace of Thai art, language and architecture. Your itinerary should definitely include places to visit in Sukhothai such as Sukhothai Heritage City which houses all historical ruins during the ancient Sukhothai Kingdom and the Si Satchanalai Historical Park where you’ll find Wat Nang Phaya and Wat Chang Lom. 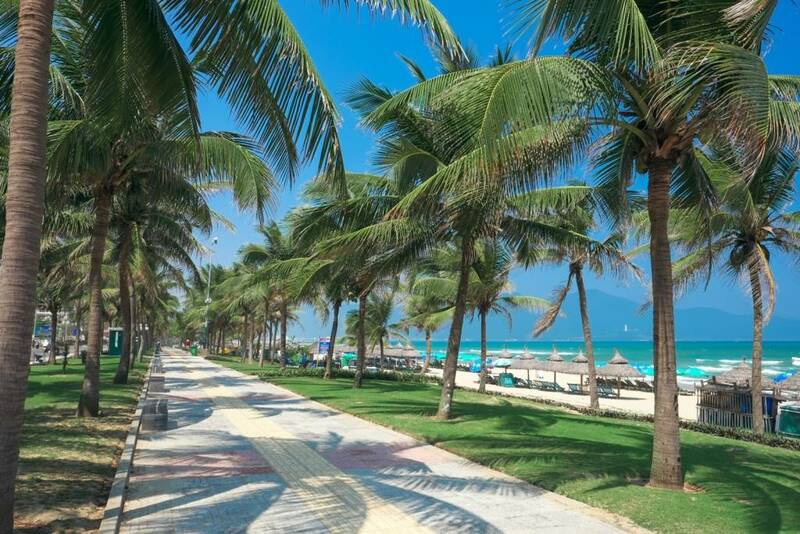 The reason why Da Nang is one of the Asia Destinations people go to is that aside from the historical sights to see, its close proximity to well-known places like Hoi An, My Son, My Khe Beach and Lang Co Beach make it an incredible one-stop destination. Apart from enjoying the beach life it offers, you can also include a trip to Phap Lam Pagoda, or a full day of shopping extravaganza to your Da Nang travel itinerary. The Han Market and Con Market are popular traditional markets while the Non Nuoc Fine Arts Village is a great place to take part in artisan workshops and also buy local handicraft. Mumbai is the center of India’s film and fashion industries, as well as the source of the country’s religious tension. Although it is a big city where the rich and the poor live side by side, you can’t deny the charm that this Asia destination has in store. 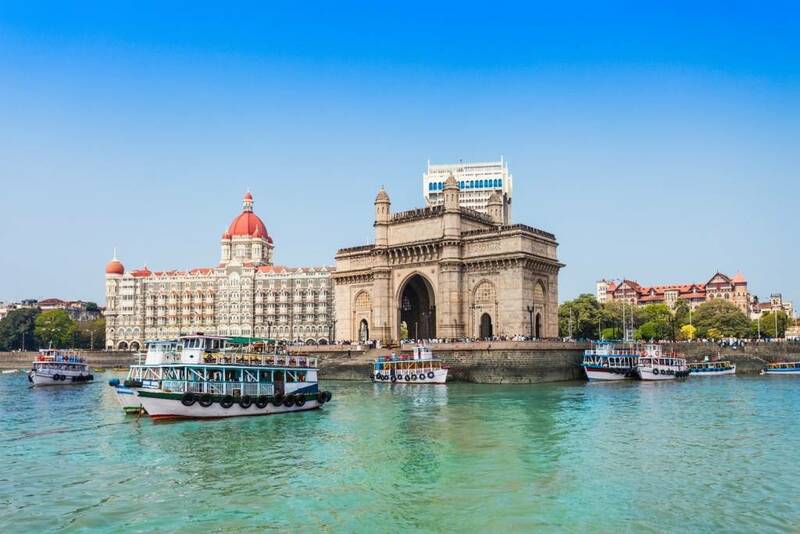 The captivating beauty of the Chhatrapati Shivaji Terminus and the iconic Gateway of India are both Mumbai attractions known worldwide and have deep meaning to the country’s historical heritage. In between the golden pagodas in Yangon are towering skyscrapers – perhaps signifying the fact that Yangon is high on its game and continues to progress as one of Southeast Asia’s booming cities. 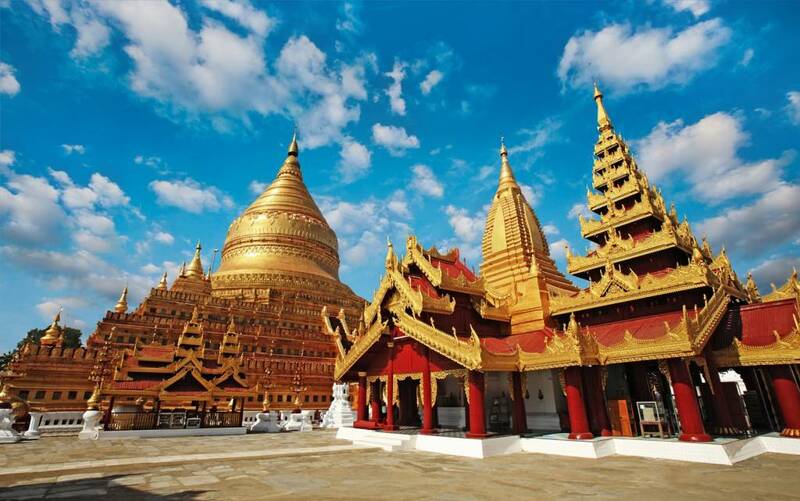 It is safe to say that now is the perfect time to visit Myanmar’s commercial hub. Although the locals have yet to adjust to the wavering number of tourists flocking in, the history and glamor of Yangon tourist places like the Shwedagon Pagoda attract even more foreign travelers to their land. You cannot miss out on visiting local markets such as Thiri Mingalar Market and the Thein Gyi Market where you get a glimpse of the local life and some of the best places to buy fresh produce. 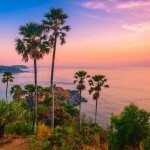 Inspired to go out and explore these Asia destinations? Start planning your itinerary find flight booking offers at the Bangkok Airways website. If you want to continue traveling around Asia, find other destinations to go to from our blog.